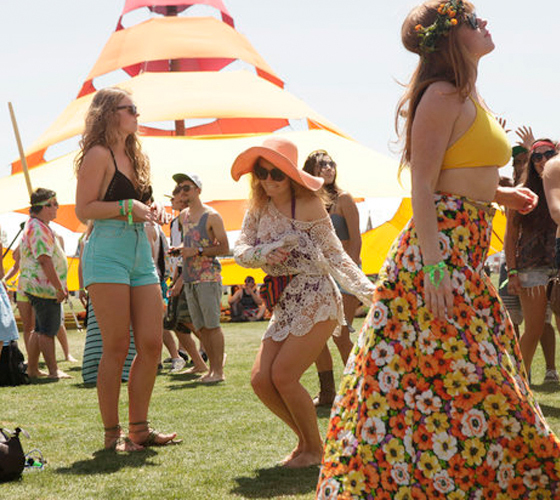 Many people headed out to the Cali desert last weekend where music and street style collided at America's favorite music festival --> Coachella! 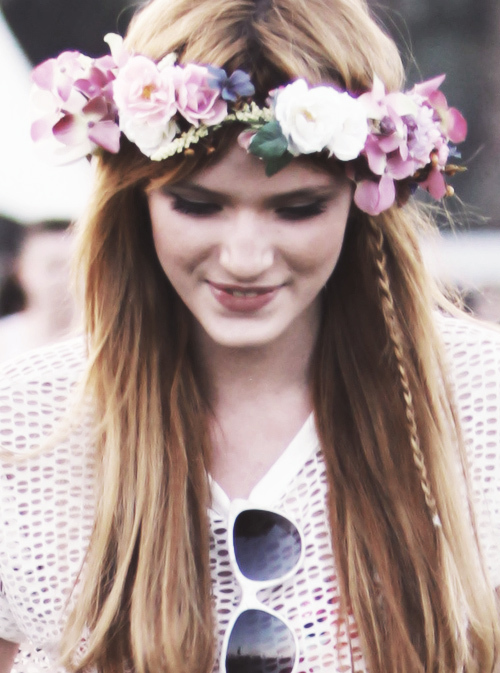 It's fun to see the boho fashion every year. This year was no exception with the abundance of crop tops, denim cutoff shorts, throwback tees, flowy dresses, hats and floral headpieces, sunnies, ankle boots, and piles of jewelry. 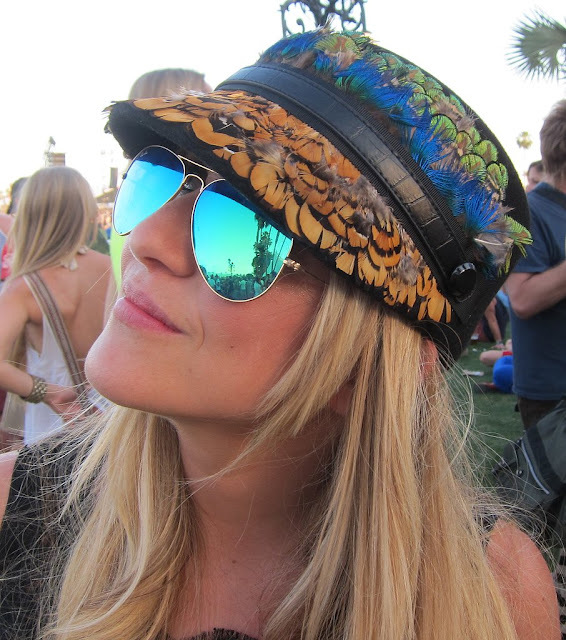 Take a look at Coachella style at its' finest! These looks scream "summer"! Bring it on! Love these looks. Very nice styles and colors. It's a great selection. Alessandra Ambrosio and Kate Bosworth have sported my favorite Coachella styles so far! I wanna go sooooooo bad!!!! This festival seems like the festival of all festivals!!! I'd define most of these styòes as neo-hippie! I like them! Awesome pictures! Welcome to my blog. Hope you like it and want to follow each other. Let me know, I will follow right back.